Vivo, a Chinese smartphone manufacturer, made its debut in Nepal last year. However, In a short period of time, it has managed to make its mark. 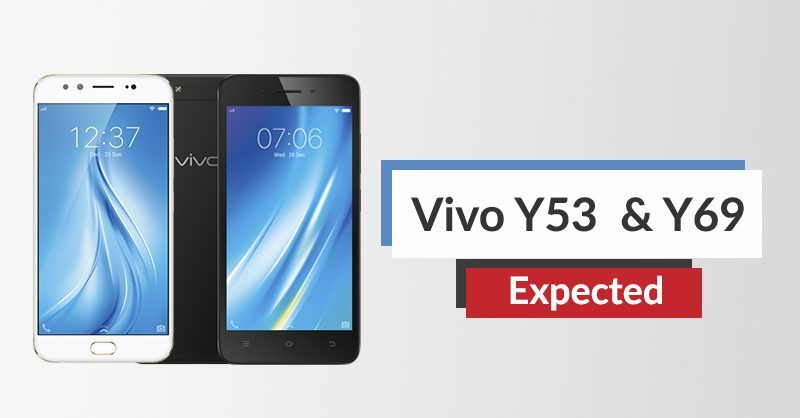 Previous releases like Vivo V7, Y53, and Y65 were mildly successful in the midrange category. Vivo is popular among consumers looking to buy smartphones with good hardware at a decent price tag. 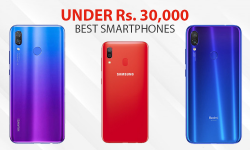 Undoubtedly, this has paired them in tough competition with companies like OPPO, Xiaomi, and Huawei in the Nepali market. Unlike other companies, Vivo continues to push the boundaries with new innovations. 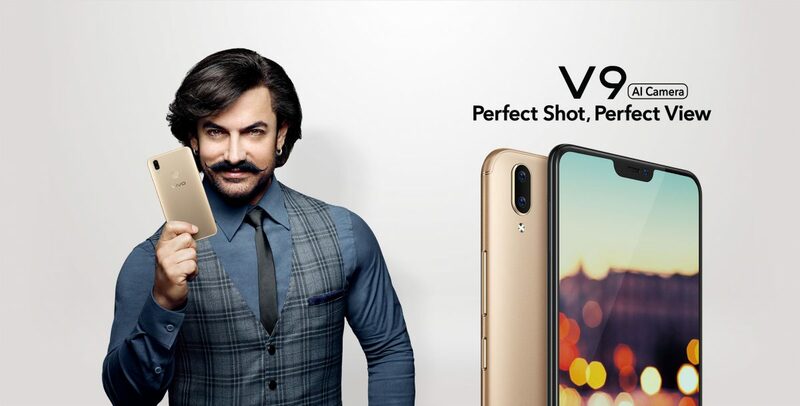 The perfect example is Vivo X21 UD. It was one of the first smartphones to successfully integrate in-display fingerprint sensor. We won’t be getting this phone in Nepal anytime soon but the Vivo V9 is set to hit Nepal. It is expected to launch sometime in April. As for the cost, Vivo V9 price in Nepal is expected to be between Rs. 37,000 – Rs. 42,000. Vivo V9 comes with a tagline “Perfect Shot, Perfect View”. But it isn’t as innovative as its cousin. At first glance, the device looks like a strange mix between an iPhone X and the Samsung Galaxy S9. The notch at the top and the camera placement looks like an iPhone whereas the bottom black chin looks like an inspiration from Galaxy S9. Vivo has termed it as “Full View 2.0”. 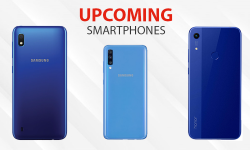 And it will go head-on against competitions like Huawei Nova 2i, Oppo F5 and Honor 7x, which mostly focuses on camera. Vivo V9 is powered by Qualcomm Snapdragon 626. It brags features like efficient power usage, improved processing which is perfect for a midrange smartphone. Going into the performance, it has quad-core Cortex-A53 clocked at 2.2GHz. It comes with a 4GB RAM, Adreno 506 graphics, and a large Li-Ion 3260mAh battery. This should be more than capable enough to handle intense gaming sessions. You will get FunTouch OS which is based Android Oreo out of the box. This makes it one the few midrange smartphones to get Android Oreo instead of Nougat. Let’s talk about its main selling point; the large screen and an impressive camera. 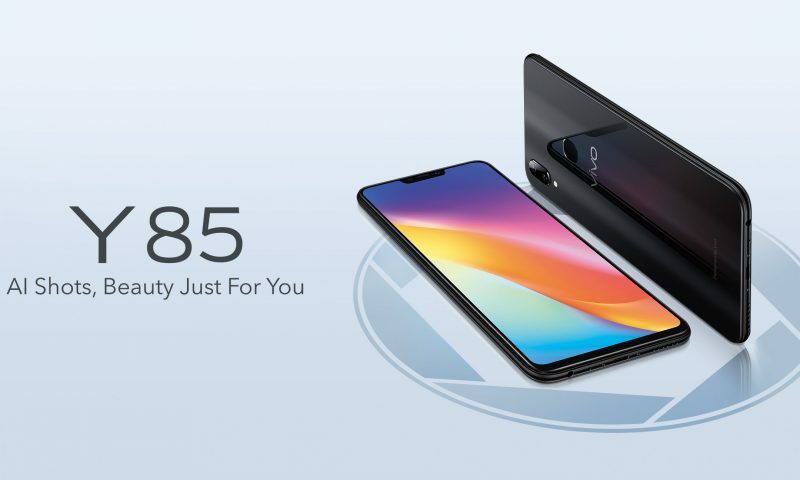 Vivo V9 comes with a gigantic 6.3-inch 19:9 ratio IPS LCD display. It has 1080 by 2280-pixel resolution and 400 pixels per inch density. Visually, you will get vibrant and crisp image quality. Speaking about the pièce de résistance, the camera. The camera has a dual 16MP + 5MP in the rear. It has f/2.0 aperture and dual-LED flash with Bokeh mode shot refocus support and much more. Vivo V9 is a higher level mid-range smartphone. Like any other smartphone, it has its own unique quirks which can be good or bad. 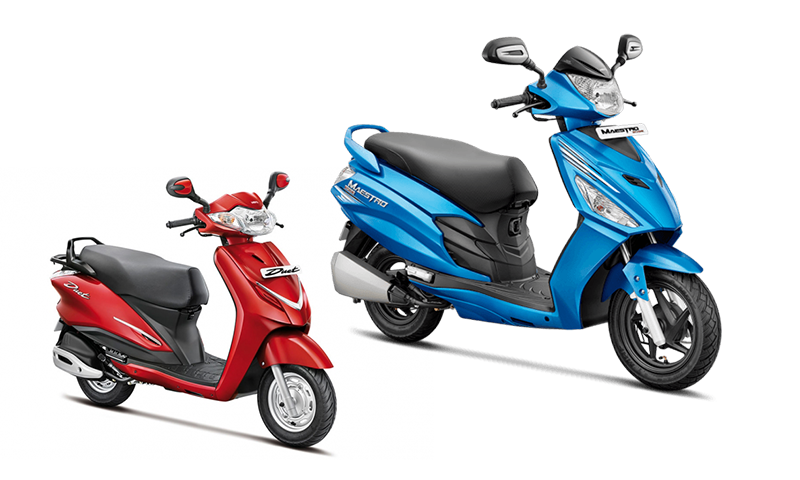 Starting with the design, it has an aluminum body with the glossy color finish. The entire design is inspired by iPhone X. Especially with the camera placement, the user interface and the black notch in the middle of the display. Personally, I hate the notch, but the screen is drop-dead gorgeous. Most manufacturers have started to implement the same thing on their smartphones. And it is rather unfortunate that this year might just be about the notch! I hate to say this but the design is the only bad thing about this smartphone. I mean its an iPhone X copy, right? It has all the decent specs to perform flawlessly under intense condition. Features like Face Unlock and Smart Split is a welcome addition. The camera also looks good, especially the front camera. You will get standard modes like Panorama, Pro, Face Beauty, Bokeh, AR Stickers and Group Selfie. And this is one of those phones for the “Selfie Lovers”. Despite being hugely inspired by iPhone, Vivo V9 has a class of its own. It is yet to be seen how the device will perform in the Nepali Smartphone Market. I would recommend that you check Vivo V9 when it finally arrives! 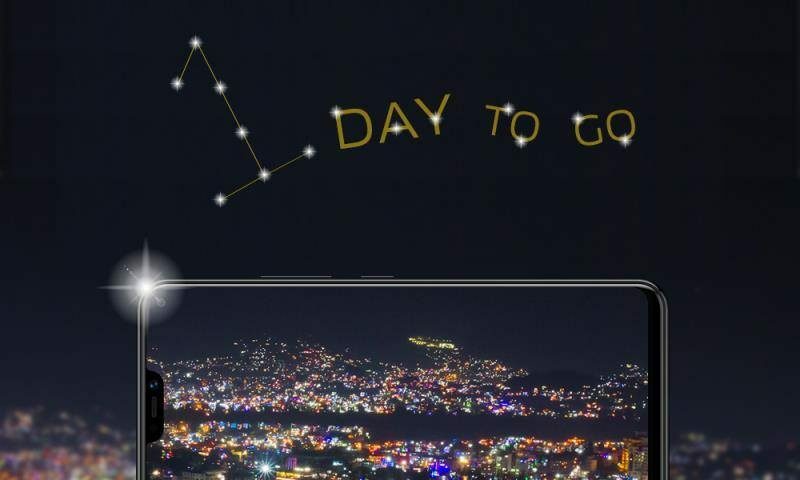 Vivo V9 Youth to be Released in Nepal Tomorrow!